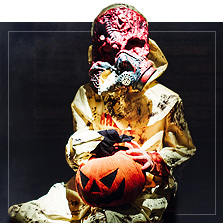 Vampires, skeletons, devils, demons and evil clowns… the best Halloween costumes for boys are waiting for you at Funidelia. 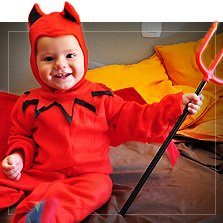 Your little one will turn into the most adorable terrifying character on All Saints’ Eve! 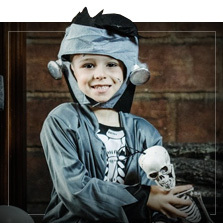 If October 31st is around the corner and your son still hasn’t decided on a Halloween costume, help him get inspired with the many Halloween costumes Funidelia offers. 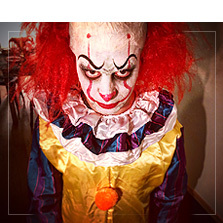 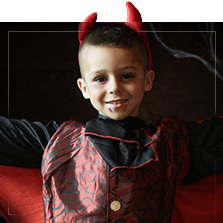 Choose from classic vampire costumes to little demon or Pennywise clown costumes for boys. 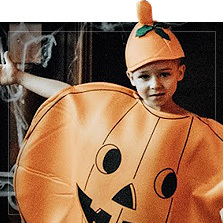 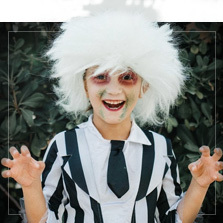 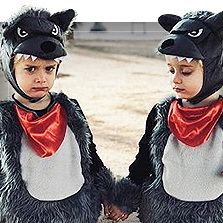 Make this Halloween your child’s best ever with these novelty Halloween costumes for boys!